In order to augment the strong point of service and satisfy our clients or customers from each corner, we also offer Insurance of household goods. We take maximum care while moving your valuable belongings. But, sometimes customers have to look at damages of their goods. So, to make happy them, we provide insurance coverage for all packing and moving items to be relocated. We are a leading packing and moving service provider in India and offer all types of packing and moving services in India. With the help of customer service, the handling of the clearance is done for all the clients goods and materials reaching by land, air or sea. Our technical experts help us immensely to make sure that quick clearance of all the goods takes place and delivery is made right to your doorsteps Goods, Furniture, Industrial Goods & automobiles, etc. With other comprehensive range of packing & moving services like loading & unloading services, car carrier & transportation services, household shifting services, relocation services, etc we at Packup Movers India also provide insurance coverage services on goods damages (if any) while transportation. We offer full coverage services with our all kinds of relocation services. Along with the transportation of valuables and vehicles, we also provide insurance services to our clients. 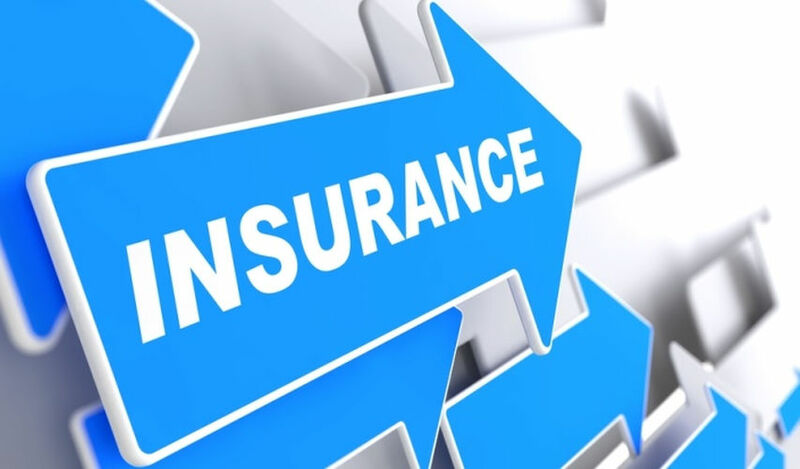 According to the schemes offered by reputed insurance companies, our insurance agents guide you to choose the best scheme. We take care of the documentation and paper-work required for ensuring goods and valuables against the risk of accidents, dangers or any kind of loss during the transportation. Our goal is to provide safe and damage-free relocation services for every business need. In case of occurrence of any damage or loss during the shifting process, our experts help you to claim and get the maximum monetary compensation against the loss.